Complete! Black label! 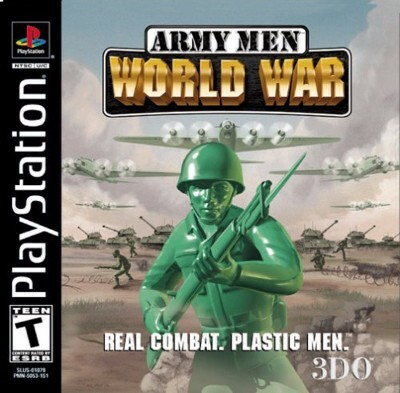 Army Men: World War (Sony PlayStation 1, 2000) Free ship!